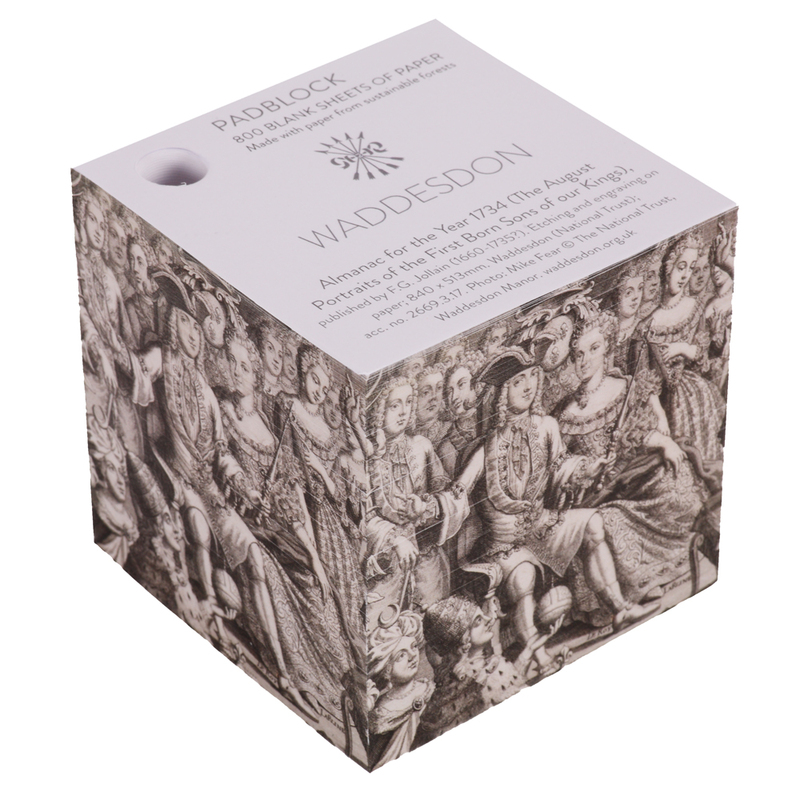 Waddesdon’s house exhibition, 2017 is Glorious Years, a celebration of the power of the printed image before photography. An exhibition of rare calendars, published in Paris in the 17th and 18th centuries, from their golden period under Louis XIV, through to the Revolution, when time itself was re-invented, with new ways of illustrating and naming the days and years. Designed to inform and delight the public, these rare prints can be enjoyed as works of art and as important historical documents, revealing much about the social, political and artistic world of the Old Regime.